More and more models expected at Paris Auto Show are revealed ahead of the French Auto Show. 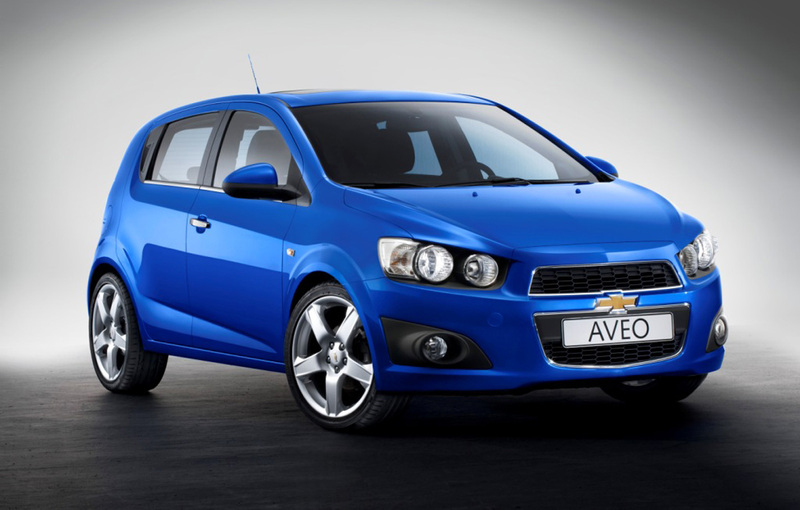 This time, the all-new Chevrolet Aveo was officially revealed same as the hatchback Cruze was introduced few days ago. There isn’t any mega photo gallery revealed by the Americans, just two photos enough for us to get an idea of the new generation Aveo. 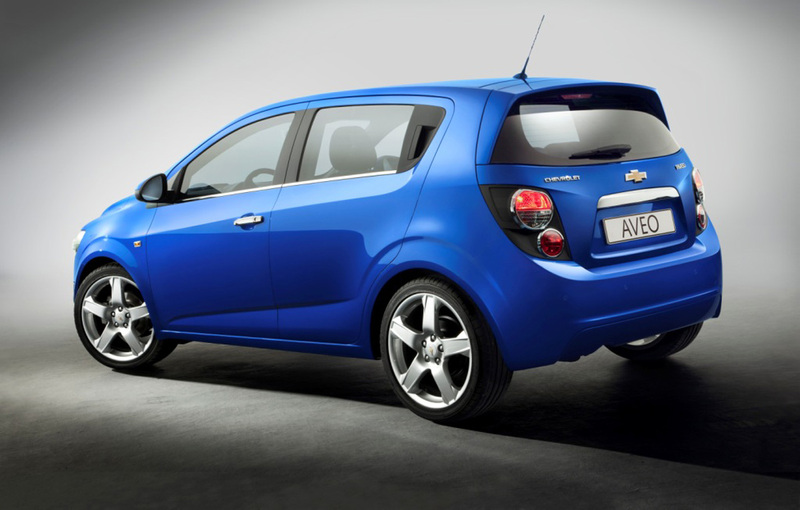 Instead of bushy photo gallery, Chevrolet revealed many details on the 2011 Aveo. 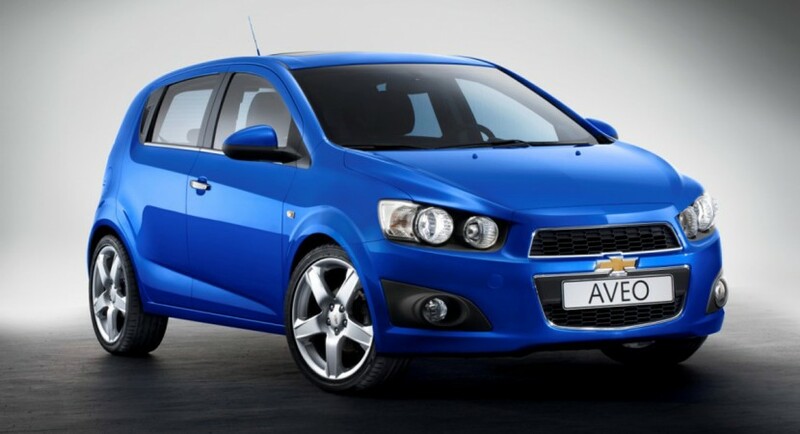 We can note that the model benefits from increased dimensions compared to the previous generation, and a design line inspired by the Aveo RS concept. Six engine options will be available for the new Aveo, two diesel engines of 1.3-liter developing 75 and 95 horsepower and benefiting from Start/Stop system, and four petrol units developing from 70 to 115 horsepower. The 1.2-liter petrol unit is offered in two power options (70 and 86hp) while the 1.4-liter engine develops 100 horsepower and the top engine of 1.6-liter 115 horsepower.